Welcome Aviary partners! This guide is for developers who have already integrated the Aviary SDK for iOS, Android or Web, and are looking into integrating the Image Editing component of the Adobe Creative SDK. The Image Editing component functions just like the Aviary SDK, but provides easier access to other great services offered through the Creative SDK, like Creative Cloud and Device Compatibility. The Aviary SDK is now the Image Editing component in the Adobe Creative SDK, making it one of many components that put the power of Adobe and the Creative Cloud in the hands of developers, offering features like store to Creative Cloud and publish to Behance. In the sections below, you’ll find more information about what’s changed in the Aviary SDK now that it’s been integrated with the Creative SDK. Your old Aviary Api Key will no longer work with the Creative SDK, so you’ll need to create a new App ID on the My Apps page on CreativeSDK.com. Note: make sure you write down your Secret since you won’t be able to retrieve it after registering your app. Remove the old AviarySDKResources.bundle and AviarySDK.framework from your project. Add the AdobeCreativeSDKImage.framework from the Creative SDK zip that you downloaded in step 2. For more information, see the Getting Started guide. Once you’ve migrated to the Image Editing component, we encourage you to check out the rest of the Creative SDK for other functionality your users will enjoy. 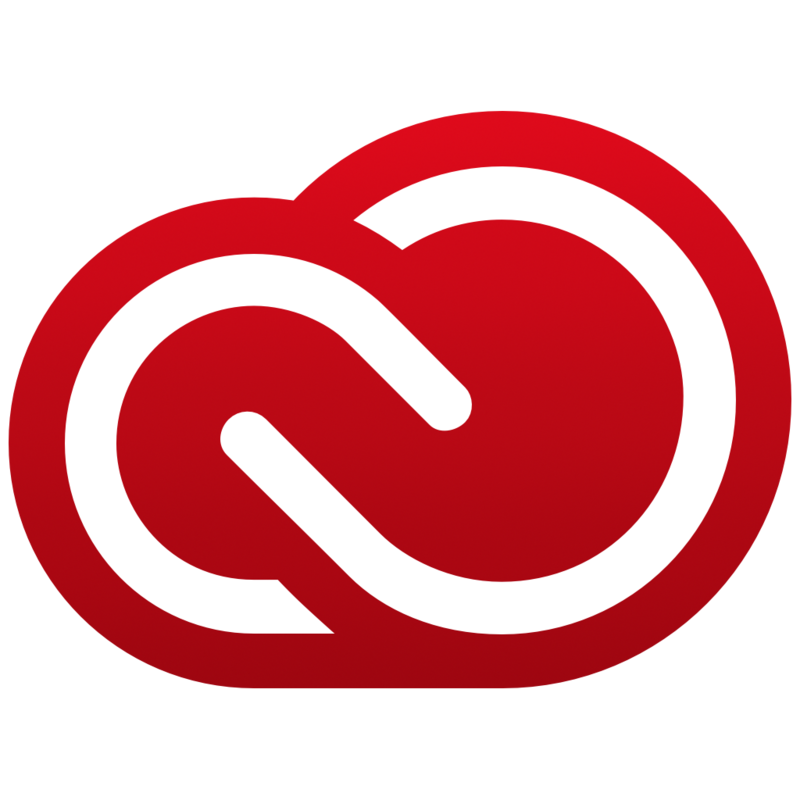 Now that the Image Editing component is part of the larger Adobe Creative SDK, you’ll need to include the AdobeCreativeSDKFoundation framework. You’ll find instructions in the general Getting Started guide for the Creative SDK. Your existing Aviary ApiKey and ApiSecret will NOT work with the new Image Editing component. Make sure you create a new app on the My Apps page, and follow the instructions in the aforementioned Getting Started guide which will walk you through the process of passing in your new Client ID to the SDK. The new Image Editing component supports iOS 8.1 and later. One of the biggest changes we’ve made in migrating the Android component is dropping support for Eclipse. Google has officially deprecated support of the Android ADT for Eclipse, and most of our developer community has followed suit. We recommend that all Android developers migrate to the officially supported Android Studio. We’ve also made a ton of improvements to the overall architecture of the Image Editing component. We recommend that developers migrating from the Aviary SDK remove their old Aviary integration entirely and follow the instructions in the Getting Started guide for the Creative SDK. You’ll need to register for a new Client ID and Secret by creating an app on the My Apps page. Note: make sure you write down your Secret since you won’t be able to retrieve it after registering your app. Android API level 14 is now the minimum supported Android version. The Image Editing SDK is dependant on the CreativeSDKFoundationAuth module. See the Getting Started guide for more details. Eclipse and Ant are no longer supported. Your old Aviary Api Key will no longer work with the Creative SDK, so you’ll need to create a new App ID on the My Apps page. Note: make sure you write down your Secret since you won’t be able to retrieve it after registering your app. apiVersion - we’ve moved versioning to a url based scheme. postUrl - we’ve removed support for the postUrl parameter in the creative SDK. If you used it previously, please make sure you update your integration to use the [onSave]() callback instead. postData - see postUrl above. minimumStyling - this parameter has been completely deprecated. Please use the theme: 'minimum' parameter instead. When you migrate to the Creative SDK, we'll need to whitelist your new Client ID for free high resolution access. You can make that request by filling out the request form here. You can also find the new High Resolution documentation here. Your old Aviary Api Key will no longer work with the Creative SDK, so you’ll need to create a new App ID on the My Apps page. If you want High Resolution Output, please reach out through the Support Form and include your request and new ID in the description. Note: make sure you write down your Secret since you won’t be able to retrieve it after registering your app. The postUrl and postData parameters are officially deprecated. Saving should be handled using the onSave callback. The Image Editing component for the Web SDK includes brand new filters, frames and stickers for your users.